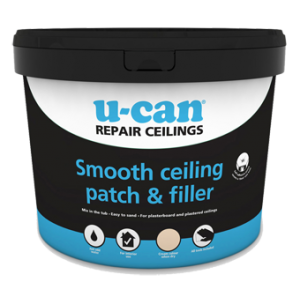 U-Can Textured Wall and Ceiling Repair can be used on most suitably prepared interior surfaces, including plaster, plasterboard, concrete and painted surfaces. 1.8 – 3 sq m(19.3 sq ft – 32.2 sq ft) depending on texture design and thickness. 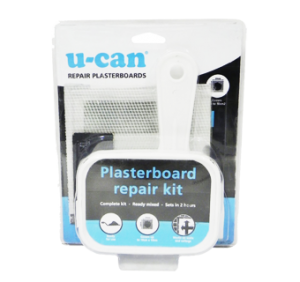 Textured surfaces are always popular, but patching and repairing them so there’s no visible sign of a mend is difficult due to the intricate nature of the patterning. 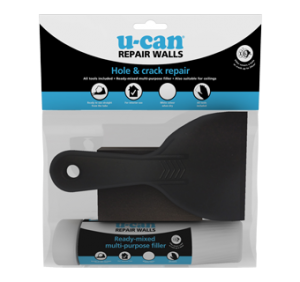 But now, U-Can Textured Wall and Ceiling Repair makes it easy. 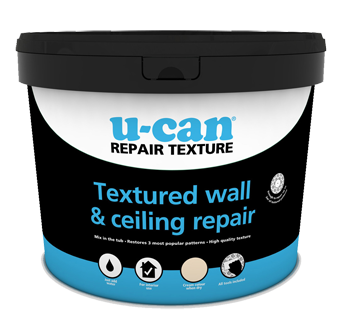 To prepare U-Can Textured Wall and Ceiling Repair, slowly add 1.5kg of dry product to 0.75 litres of warm or cold clean water. Mix until a thick paste is achieved, then allow to stand for 10 minutes before re-mixing. For repairs to Broken Leather or Swirl patterns, add a further 0.1 litres of water. For Stipple patterns add up to 0.3 litre. 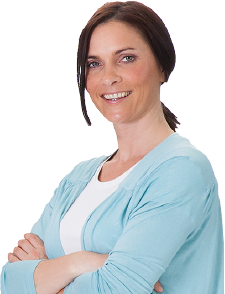 Allow to dry for a minimum of 24 hours, making sure the room temperature remains above 5°C and adequate ventilation is provided.